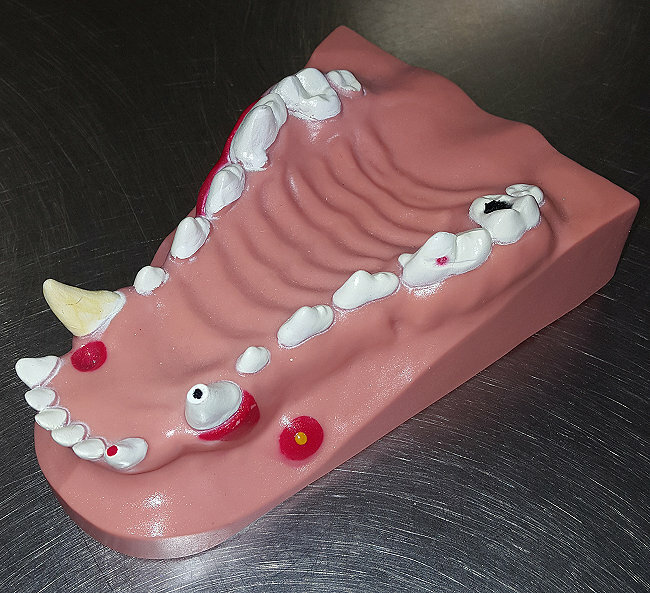 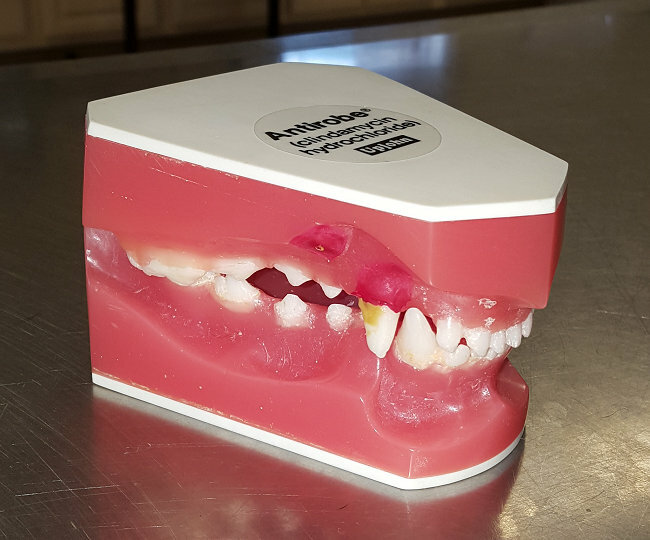 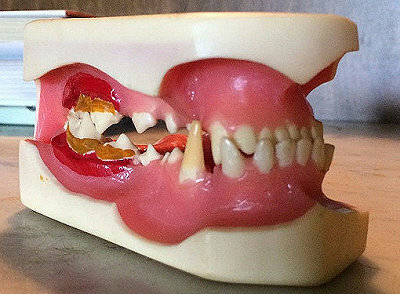 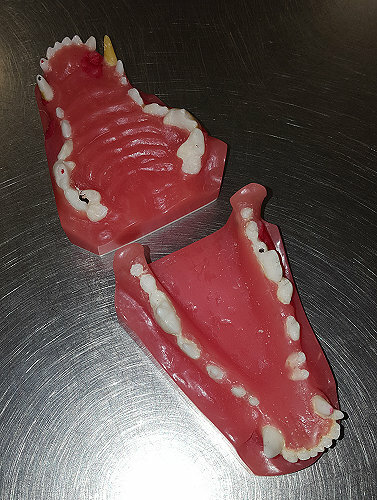 Here are two Upjohn models of dog teeth. 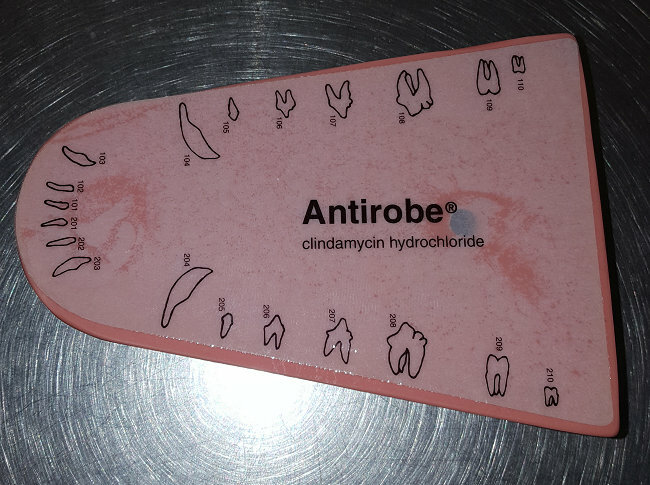 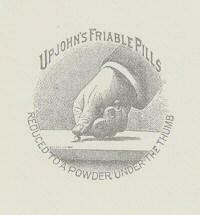 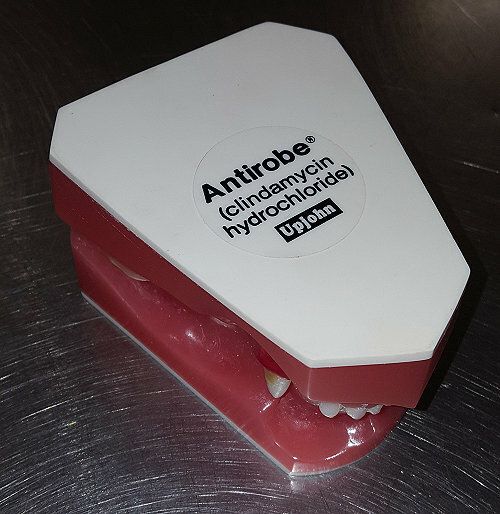 They were used by veterinarians to educate their customers and to discuss the benefits of using Antirobe. 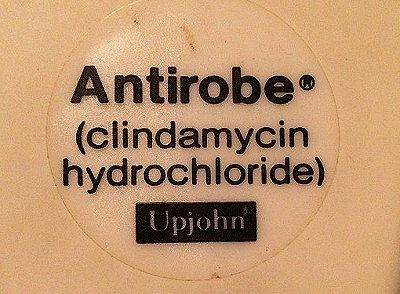 One of the approved indications of Antirobe is dental infections in both dogs and cats. 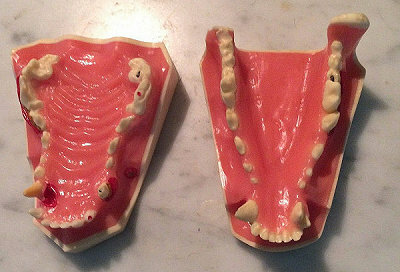 Thank you Bob Vought for sending me the first five photos.